While the advent of gas as power in the marine market is growing increasinly common, most every installation is actually "dual fuel", meaning the vessel is able to use LNG or traditional diesel fuel to power the boat. 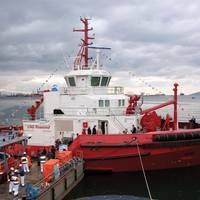 This weekend in Turkey, however, marked a significant turning point perhaps in the adoption of LNG as fuel in commercial marine vessels, as Rolls-Royce reports that Sanmar Shipyard’s completed a world first: a purely gas powered tug. The ceremony was held in Istanbul, Turkey, this weekend. 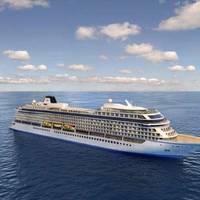 Rolls-Royce has won a contract to convert the tankship 'Bergen Viking' to run on engines powered by natural gas, replacing the current diesel engines. 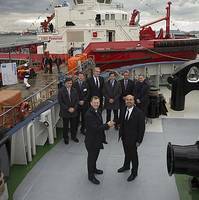 Rolls-Royce Plc has won a contract to convert the merchant ship Bergen Viking to run on engines powered by natural gas, replacing the current diesel engines. 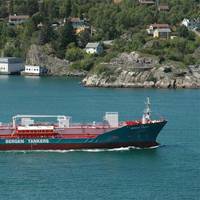 The Norwegian ship owner Bergen Tankers AS has chosen gas engines and accompanying systems from Rolls-Royce for this upgrade, to provide a more environmental friendly and fuel efficient ship. Rolls-Royce Plc signed a memorandum of understanding with Spanish shipping company Baleària to design gas-powered propulsion systems for three of the company’s high-speed ferries, which currently run on diesel. 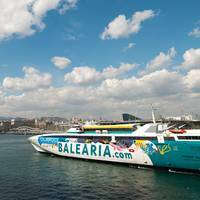 Baleària, which operates ferry services between the Spanish mainland and the Balearic Islands in the Strait of Gibraltar and The Bahamas Islands, is proposing the conversion of three ferries from diesel to liquefied natural gas (LNG). 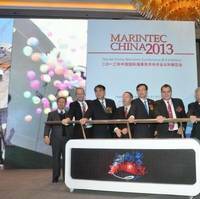 Adolfo Utor, the Baleària Chief Executive Officer said, “This is a strategic agreement for the future of the company. 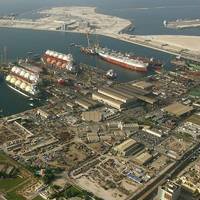 Rolls-Royce plc has signed a memorandum of understanding with Drydocks World Dubai to provide systems for Liquid Natural Gas (LNG) powered tugs for the Middle East market. The memorandum of understanding was recently signed by Khamis Juma Buamim, Chairman of Drydocks World and Maritime World, and Neil Gilliver, Rolls-Royce, President – Merchant, in Dubai. Rolls-Royce is a leader in the development of LNG technology for the marine industry. 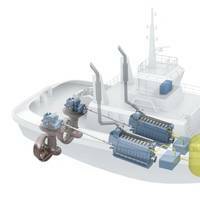 The United States Environmental Protection Agency (EPA) last year approved for sale in the U.S. market the latest state-of-the art ECA Tier 3 compliant Rolls-Royce [Bergen C26:33] marine gas engines, which are ideal for tug propulsion. Drydocks World & Maritime World's initiative aims to encourage all-round environmental excellence in maritme & allied sectors. The initiative was inaugurated in the presence of key decision-makers from government and industry, underlined by a MoU for green technology signed with classification society DNV and Rolls-Royce. Khamis Juma Buamim, Chairman of Drydocks World and Maritime World said: “We are at the threshold of a new era in environment management for maritime sustainable development. "We seek to develop this network within the region and around the world as our primary focus. Rolls-Royce said the U.S. Environmental Protection Agency (EPA) approved for sale in the U.S. market its marine gas engine designed to improve fuel efficiency, cut harmful methane emissions and meet international environmental standards set to take effect in 2016. 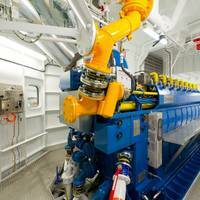 “This Certificate of Conformity by the EPA for our latest gas engine is good news for the US marine industry because LNG as a vessel fuel is indisputably the best long-term solution for ship owners,” said Neil Gilliver, President, Merchant, Rolls-Royce.